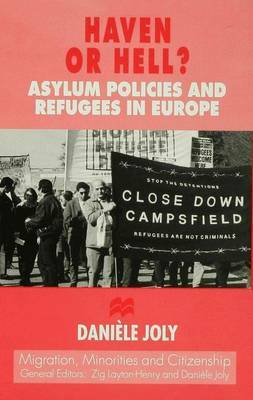 This book brings together in a systematic manner three discrete areas of interest pertaining to refugees. Asylum is explored through studies on the evolution of legal instruments in Europe, the harmonisation process of European policies, and the broader spectrum of factors underpinning decisions on asylum. Reception and settlement of refugees are analysed through a comparative study of national programmes in France and Britain and in addition a survey of local authority policies. A typology for refugees is developed and tested by a comparison between Chilean and Vietnamese associations in France and Britain.